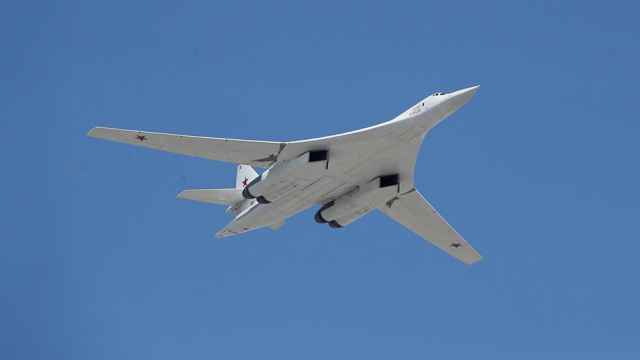 Russia’s supersonic long-range bombers have been deployed on an exercise mission to the Far Eastern region of Chukotka for the first time, the Defense Ministry has said. The Tu-160 is a strategic bomber, carrying 12 long range cruise missiles, which can hit targets over a distance of 2,000 kilometers. 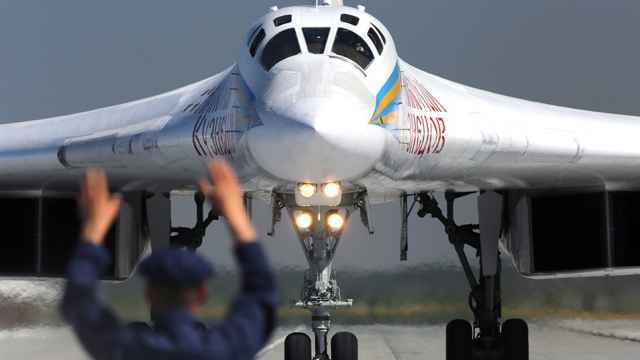 Russia rebooted production of the plane as it stepped up military spending and bomber patrols near foreign borders amid regional tensions. 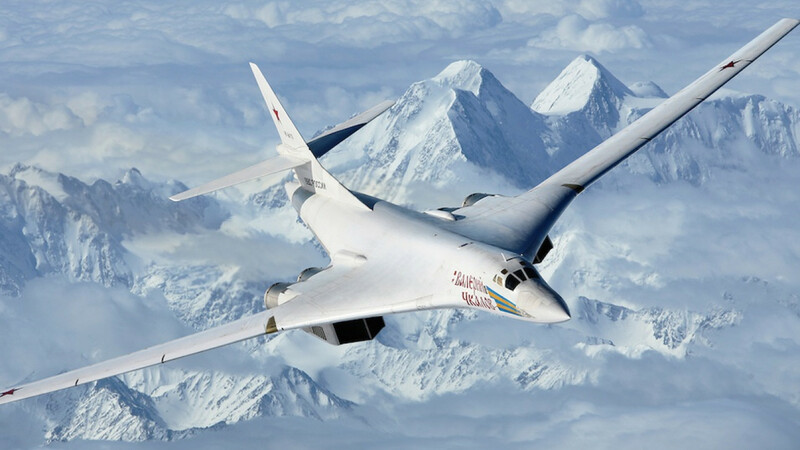 A pair of Tu-160 bombers landed on the Russian side of the Bering Strait “for the first time in history” after completing a 7,000-kilometer journey from their home base, the ministry said Thursday. 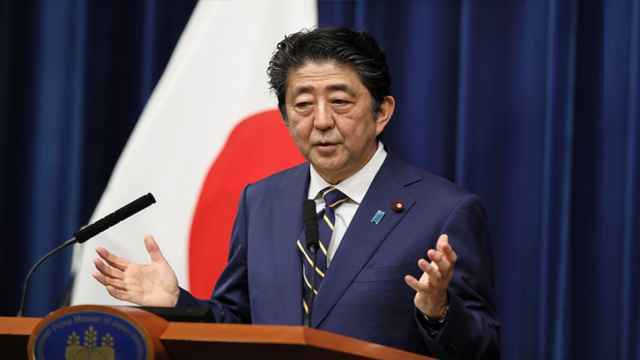 The aircraft later took off from Anadyr, Chukotka autonomous district, refuelled mid-air and landed in Saratov region after crossing the Arctic Ocean, the military said. 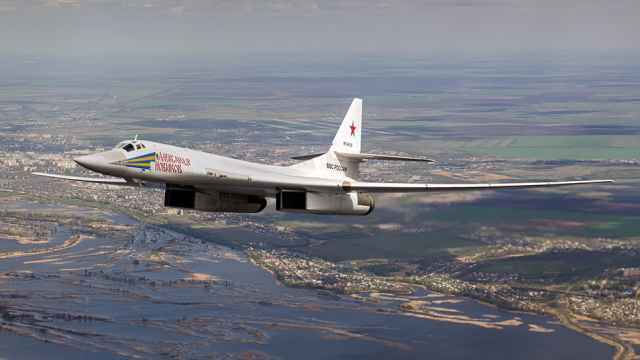 The exercise involved around 10 Tu-160, Tu-95MS strategic bombers and Il-78 air tankers.